ONE OF THE BASIC CONCEPTS OF ENVIRONMENTAL COMPLIANCE IS THE PERIODIC TANK INSPECTION. Regardless of the type of material being stored, under federal or state environmental requirements, some type of periodic inspection is always required. These periodic inspections are like a tool with many functions, from simple monitoring to status checks to extensive compliance assurance evaluations. Minimization of incidents and accidents is a key objective of safety leaders. 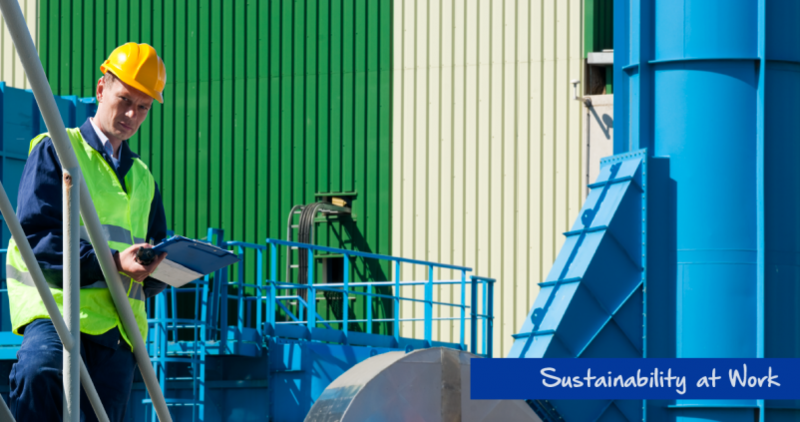 To achieve this objective, the first step is to establish a process and an expectation that all accidents and potential hazards will be reported and investigated. This includes even the most minor property damage incidents, safety near misses as well as potential hazards. 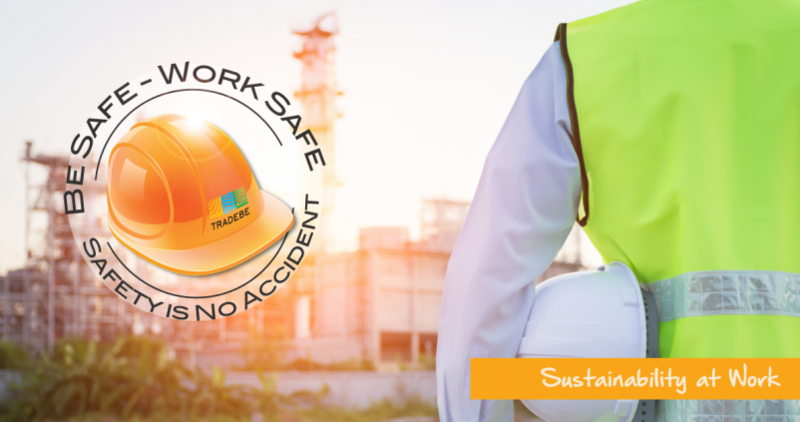 TRADEBE USA NEW SAFETY SLOGAN - WHAT DOES IT MEAN? WHY SO SAFETY-CENTRIC AT TRADEBE? 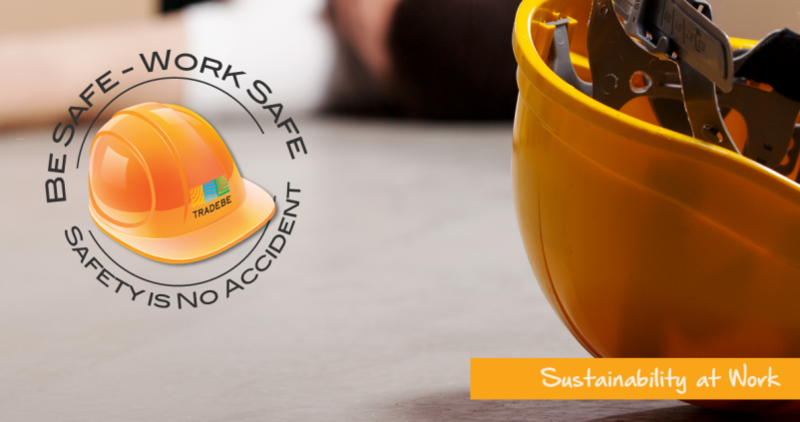 For Tradebe, safety isn't just a topic for a Monday morning meeting. 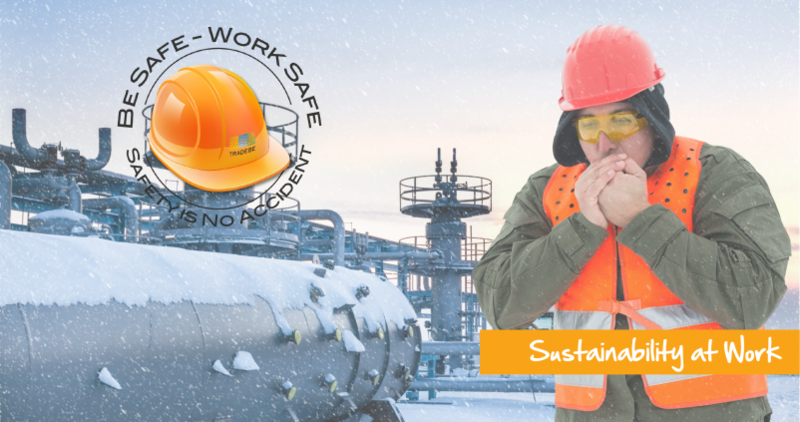 - Safety is a state of mind every month, every week, every day, every job, and for every team member.